"Autumn ukon (curcuma) extract NANO" is using 100% organic ukon grown in Okinawa. 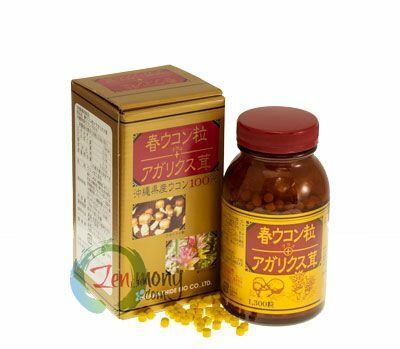 This is an easy to take supplement, where organic autumn ukon was processed into micro-capsules of nano size that get easily absorbed by our body. To make this product we take a most responsible approach and control all the production stages, beginning with cultivation, where we do not use chemical fertilizers and other agricultural chemicals. 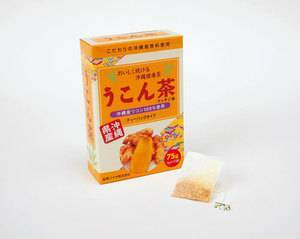 Ukon in this product was leisurely cultivated on the soil of the subtropical resort island of Okinawa by our trustworthy contracted farmers. 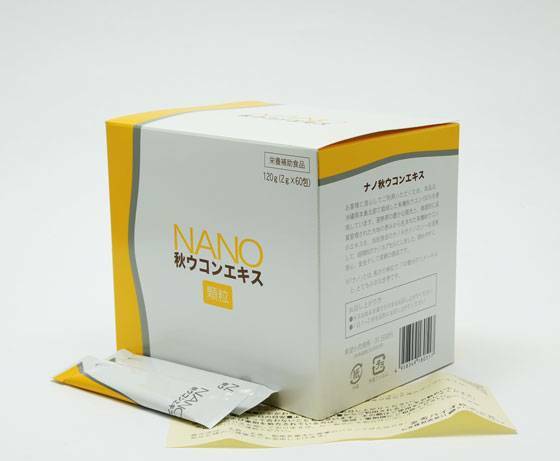 To produce "Autumn ukon (curcuma) extract NANO" Kanehide Bio is using its in-house nano-technology due to which this product is easy to use and is more efficient. smaller doses of it is needed. 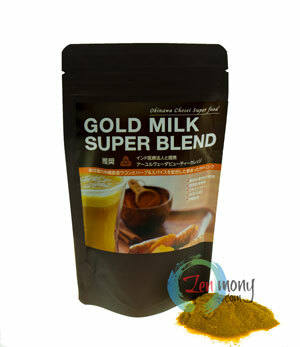 Nano-sized molucules of curcumin (curcumin is the main biologically active component in ukon) in this product are of the size of one-billionth' of meter which lets them mix with water well and be easily absorbed inside the human digestive system. 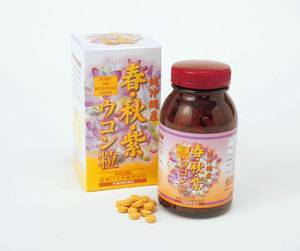 Autumn ukon (nano), dextrin, bean lecithin, trechalose, phosphoric acid calcium. Suggested Use: Take 1-2 daily with cold or lukewarm water.